Quirky Coffee Company / Brewing Coffee / What is Speciality Coffee and the differences? What is Speciality Coffee and the differences? Speciality – That is exactly what it is! Speciality Coffee is superb! 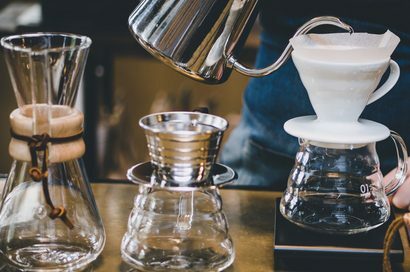 We could leave this blog right there and tell you no more but, we want to explain exactly what the term Speciality Coffee means. Speciality Coffee refers to the whole process from farmer to cup. Without the dedication and expertise of the farmers in our coffee producing countries we would not have the delicious speciality beans that we all love. The farmers that grow our coffee have to nurture and care for every single plant on their plantation. The farming families across the world, and generations before them, have put their heart and soul into making sure that their crop is perfect before they harvest their flawless cherries. Their passion for their plants, and what they produce, enables them to reap the rewards when they export the beans across the world. The outstanding coffee that these farmers are able to offer give them a chance to not only earn a wage, but also enable their communities and families to have food on their tables and allow their children to have an education. It is about quality, not quantity. There are so many coffees available to choose, the supermarket shelf, the online stores, the independent retailers and of course the big named brands, who hold a huge percentage of the market share. Are they all speciality – no they are not. Now, don’t get us wrong if you love the coffee that you buy, and it hasn’t been given the prestigious status of Speciality Coffee, the coffee will still taste lovely. If you like drinking it, you will continue to purchase the coffee, over and over again. HOWEVER, once you have tried a Speciality Coffee there will be no turning back to the coffee that you once loved. Who gives the beans the Speciality Coffee seal of approval? The Speciality Coffee Association is a non-profit trade organisation for the Speciality Coffee industry. With members located in more than 40 countries, SCAA represents different segments of the speciality coffee industry, including producers, roasters, importers/exporters and retailers. You will see on each of our coffees that there is a SCAA score. What does this score mean? The beans will only be graded as, ‘Speciality’, if they achieve a score of at least 80 out of a possible 100. However it is not quite as simple as giving the beans a score. A Green Coffee Buyer and a Certified Coffee Taster, or Licensed Q Grader will asses whether the beans are speciality grade quality. He or she will inspect them very closely. These professionals are either certified by either the SCA as a Certified Coffee Taster, or the Coffee Quality Institute (CQI) as a Licensed Q Grader. They will undertake their testing through cupping, a systematic tasting of brewed coffees. If you wish to know more about cupping then please read our blog on cupping. Before the beans are exported to the coffee roaster the Green Coffee Buyer will undertake cupping and grading. A speciality level of roasting then must be achieved. This is where the magic happens! Roasting brings the delightful Speciality Beans to life and into the cups of every coffee lover across the globe. What is so different about Speciality Coffee? 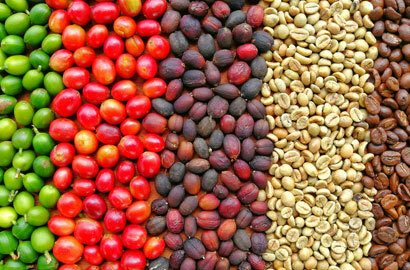 There is a noticeable difference from the graded coffee beans to that of the non-graded variety. As the score increases the complexity of the coffee increases, along with the final delicious taste that you will enjoy. The unique tasting notes will shine through and hit your palate – it will be paradise in a cup. Of course it takes some time to find the coffee that will become your favourite. Everybody’s tastebuds enjoy something slightly different. You may prefer a more gentle smooth and creamy variety. You may want a more intense flavour to kick start your day. Our range will not disappoint you. 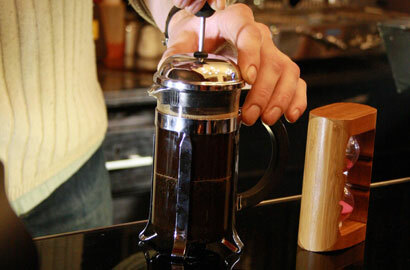 Every single one of our customers will enjoy our Speciality Coffee. We have carefully sourced our coffee beans. 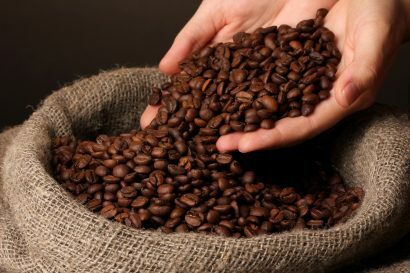 We ensure that every single bean is freshly roasted to perfection. Roasted right here, in the UK. If you would like some further reading on Speciality Coffee please follow the links below.